Mazda has made its museum in Hiroshima, Japan, available online, with the virtual tour of the main exhibition areas reportedly being powered by Google Maps' Street View technology. 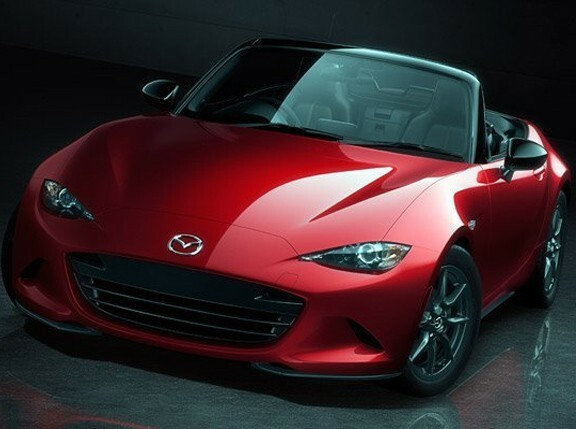 To access the virtual Mazda Museum, visitors are advised to go to the carmaker's global website at www.mazda.com/mazdaspirit/museum/. Through the Museum Guide, visitors can tour five areas of the museum: the Entrance Hall; the History and Future areas; and the Technology and Rotary Engine exhibits. This is made possible by clicking on the area's appropriate Google Street View link. Visitors are then taken into the museum itself for a near-reality experience. Making the tour even more realistic is that it's possible to turn in any direction as well as approach the multilingual text displays close enough to read them. In the History exhibit, visitors can explore some of Mazda's iconic cars like the Mazda Cosmo Sport from the 1960s, the RX-7s from the 1970s and '80s, and the original MX-5 roadster that went on to become one of the most popular two-seat sports cars in history. 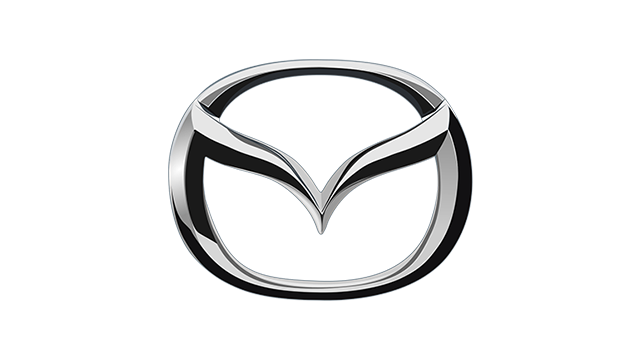 In the Technology exhibit, Mazda proudly has on display its new fuel-saving technological approach called Skyactiv, which is currently available in Mazda's new generation of award-winning 6 and CX-5 models. If you're going to Japan soon, admission to the real museum is actually free, but you first have to place a reservation--even up to one year in advance--via e-mail (mazdamuseum@mail.mazda.co.jp) or telephone (+81 0 82-252-5050).